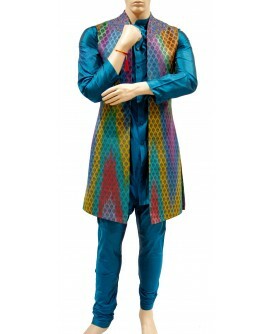 n innovative creation by designers with innovative looks and green color. 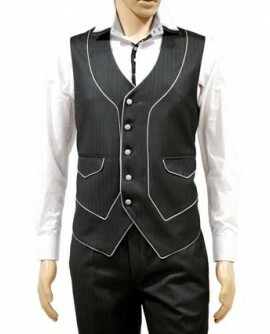 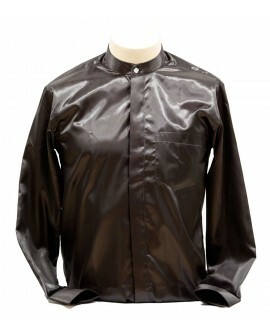 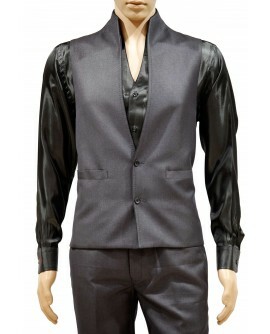 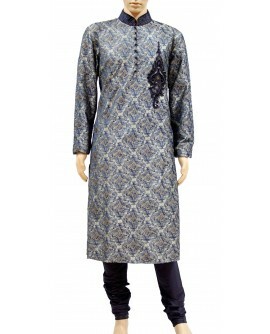 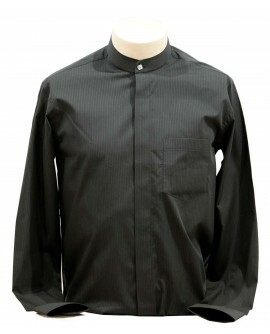 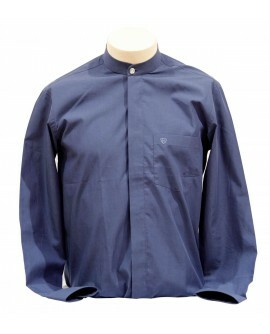 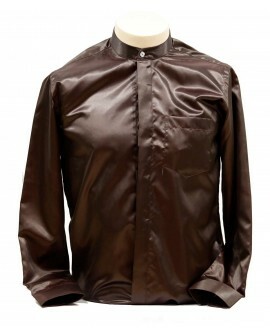 The sleeves are also given an innovative look with special tailoring giving it a fashionable edge over all! 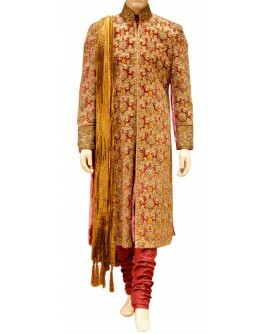 Just the perfect outfit for all kinds of ceremonies. 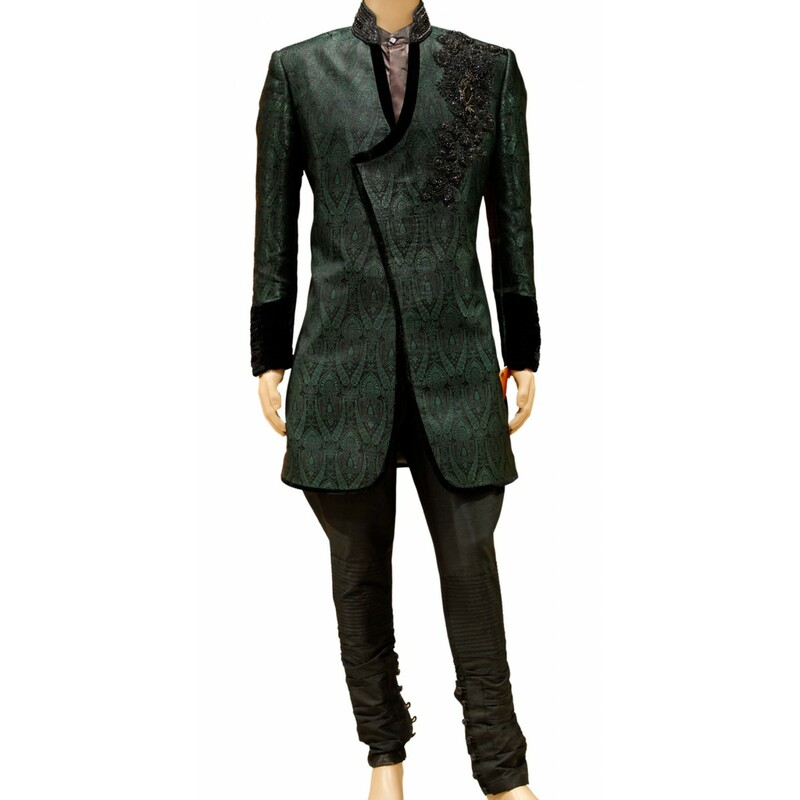 An innovative creation by designers with innovative looks and green color. 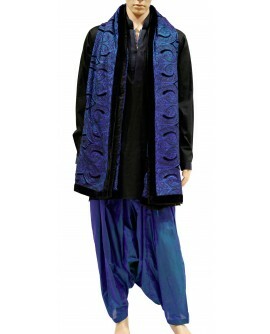 The sleeves are also given an innovative look with special tailoring giving it a fashionable edge over all! 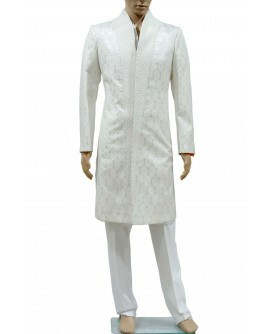 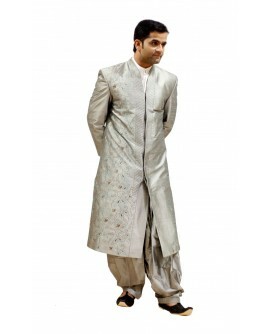 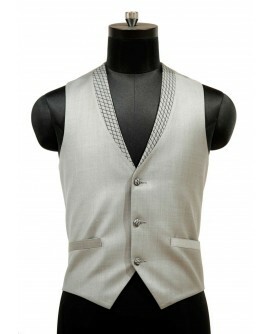 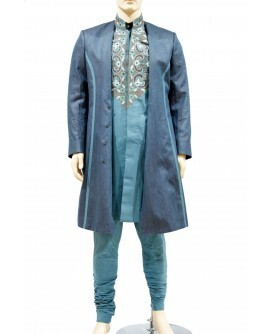 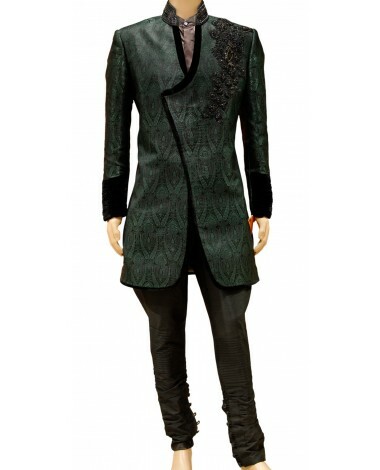 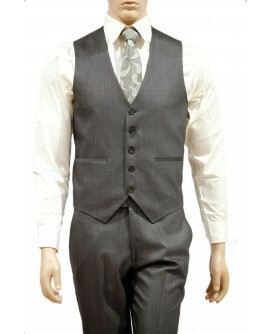 Just the perfect outfit for all kinds of ceremonies, this will flaunt and define your stature and style out there!